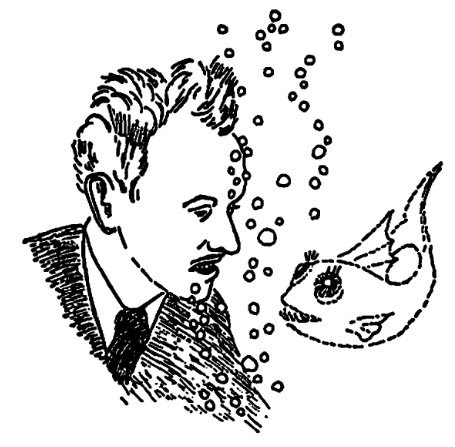 In three space dimensions and time, given an initial velocity field, there exists a vector velocity and a scalar pressure field, which are both smooth and globally defined, that solve the Navier–Stokes equations. 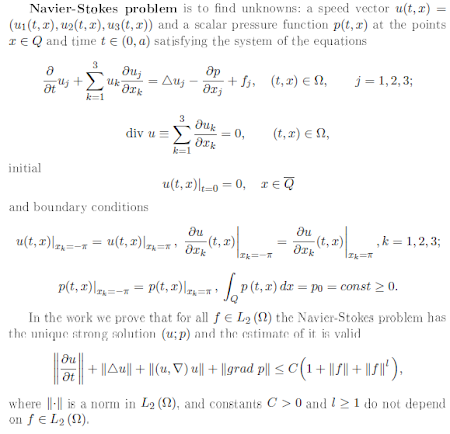 Indipendently by the inclusion in the list of Millennium Problems, the research for the solutions of the Navier-Stokes equation has an interesting story that is briefly resumed by Mukhtarbay Otelbayev(1), a mathematician that he seemed to have found the strong solution of the equation. 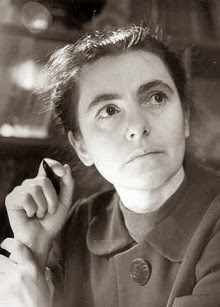 In particular the aspirant solver reports the work of Olga Aleksandrovna Ladyzhenskaya, a soviet mathematician that in 1958(2) proofed the existence and unicity of long time solutions in bi-dimensional Navier-Stokes equations, introducing the inequality that bears her name; and the work of the french mathematician Roger Temam(4). Another important step for Otelbayev was given by Eberhard Hopf(4), who generalized the result by Jean Leray(5) to dimensions lager than 3. Leray proofed the existence of weak solutions for $t > 0$, where the solution at time zero is square summable(6). 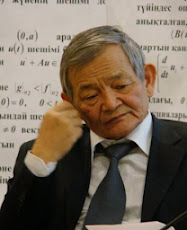 The solution, however, has a boundary condition, and, as suggested by the kazakh mathematician, the limit determined by Hopf when the size is not less than three is too small in order to use any solving perturbation method and for Otelbayev this is the real reason for which the quest for a strong solution to the Navier-Stokes equations has become a Millennium Problem. It is clear that, before to be sure that the solution is actually arrived, we must wait for the scrutiny of reviewrs of the Clay Mathematics Institute, a work that is complicated by the fact that the paper, apart from the last page, it is not in english, but in cyrillic. Dr. Zomb is watching you!